Gain valuable working, office, storage, or manufacturing areas at a fraction of the cost of new construction (and often with a significant tax depreciation advantage) with mezzanine or work platform solutions. Steel mezzanines are and exceptional solution to fully utilize your overhead space so you can operate more efficiently and profitably. Is mezzanine the right decision to help your business grow? Call us at 1-800-426-9806 to discuss! Mezzanines can be installed in new or existing facilities and can add valuable space for manufacturing, material processing, or storage. They are customized for each application and designed to meet specified codes and OSHA safety requirements. An obvious benefit of adding a mezzanine to an existing facility is that it does not require the acquisition of new land and existing facility HVAC (heating, ventilating, and air-conditioning) systems may not require expansion. and can be dismantled and relocated. 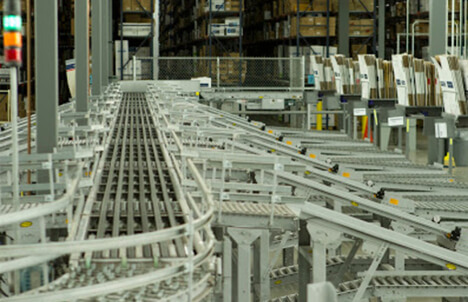 Conveyor merge and sortation – Steele Solutions designs and manufactures a wide variety of conveyor support platforms for distribution centers and other use. 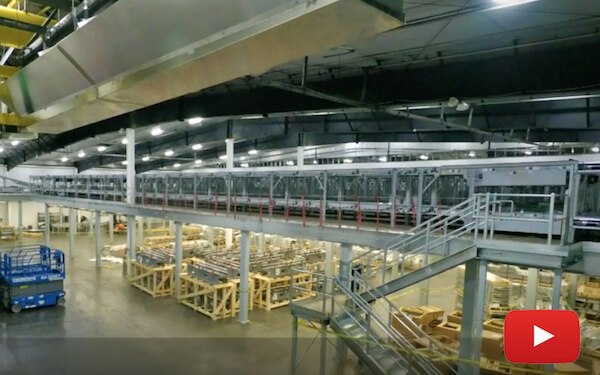 Systems integrators trust our distribution center mezzanine systems. Create storage space – Steel mezzanines offer more flexible options for racks, shelving or other storage methods. Elevated offices – Elevate an office in a plant with a mezzanine. The space below can be used for production, material handling or another office space. Equipment support – Platforms or towers can be designed to support specific types of equipment, such a mechanical equipment or hoppers. See Structures Page for more information. 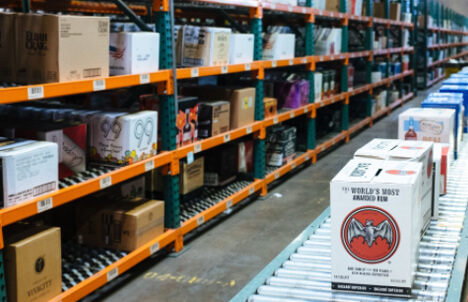 Full-Pallet storage – Use a storing mezzanine or platform to store pallets above while leaving valuable production space below free. Parts storage – Free standing mezzanines and platforms are used to support shelving for additional storage of small parts or items. Parts or items can be stored above or below the structure. Pipe support – Equipment platforms can be designed to support piping required for manufacturing processes. The platforms can be indoors or outdoors. If needed, we offer galvanizing for outdoor uses. 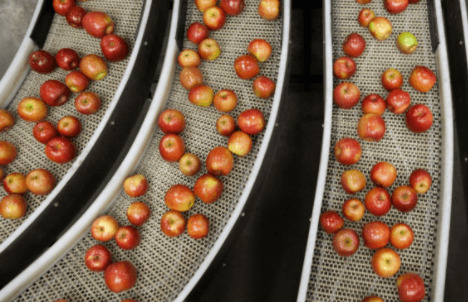 Sorter platforms – A conveyor support platform is designed for the specific dynamic loading of high speed sortation equipment. 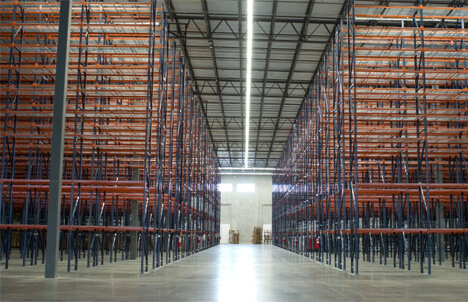 Storage of infrequently accessed items – Mezzanine floors and platforms are great for storing slow moving items or archived files, alleviating the need for rented space or building expansion. Copyright © 2017 R.H. Brown Co. All Rights Reserved.